At Quinebarge, the safety of our campers and staff is our highest priority. By focusing on safety first, we make sure campers can spend their time having fun, forging friendships, and making memories. 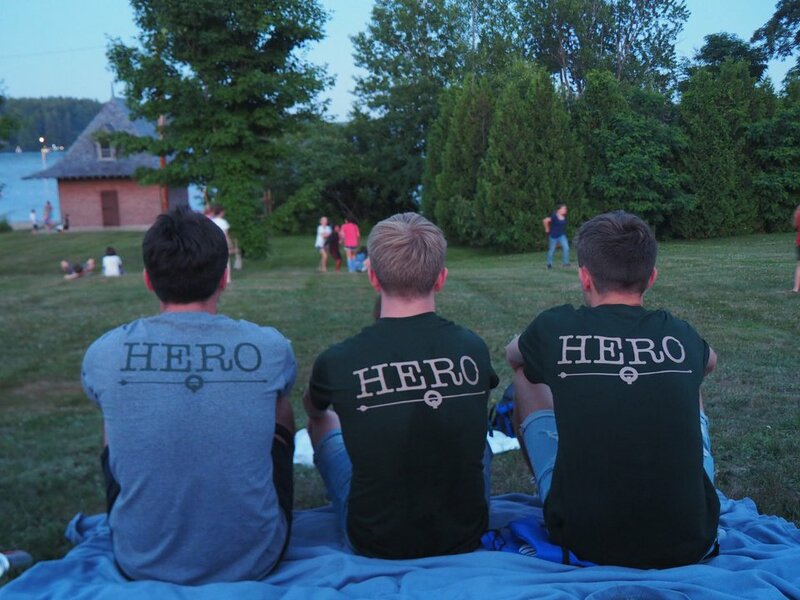 For us, summer camp safety is what we live and breathe. 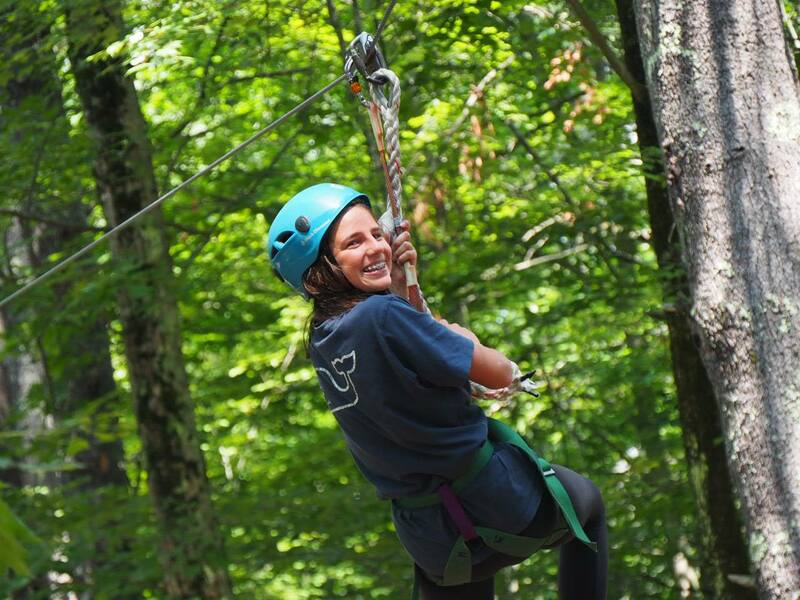 As an ACA Accredited Camp, we meet or go above and beyond nearly 300 standards regarding safety, staff training, screening, camper:staff ratios, and more. And with emergency services less than 5 minutes away, as well as a resident nurse, we’re more than equipped to handle any illness, injury, or, emergency. During the application process, our Directors personally interview each candidate, and speak with at least 3 references before hiring. All of our staff, including those who have previously worked at Quinebarge, undergo an annual background check as well. Once staff arrive, our 7-day training program teaches them everything they need to know about Quinebarge, our program, and safety. Each counselor goes through Red Cross first aid, CPR, and AED training. Other trainings cover topics such as emergency response, prevention and recognition of child abuse, driver training, bullying prevention, and more. Additionally, several staff members come in with higher certifications including Wilderness First Aid, Wilderness First Responder, Basic Life Support, or EMT. All of our counselors come in with skills appropriate to their activity assignments, and for certain key activities we provide further onsite training. Expert trainers lead our sports and adventure staff through belay and ropes course training, helping them work as a team and giving them valuable experience on the course they’ll be running. Waterfront and Trips staff undergo Red Cross Lifeguard Training, delivered by our on-staff Lifeguard Instructor. Boating staff obtain a NH Commercial Boating License and are extensively trained in boating and tubing safety onsite. Still have questions about safety? 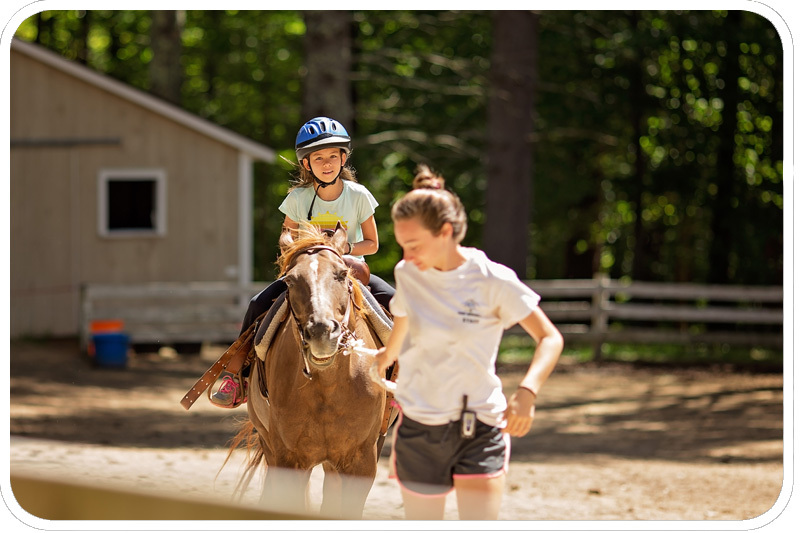 Contact our Directors at fun@campquinebarge.com, or by phone at (603) 253-6029.